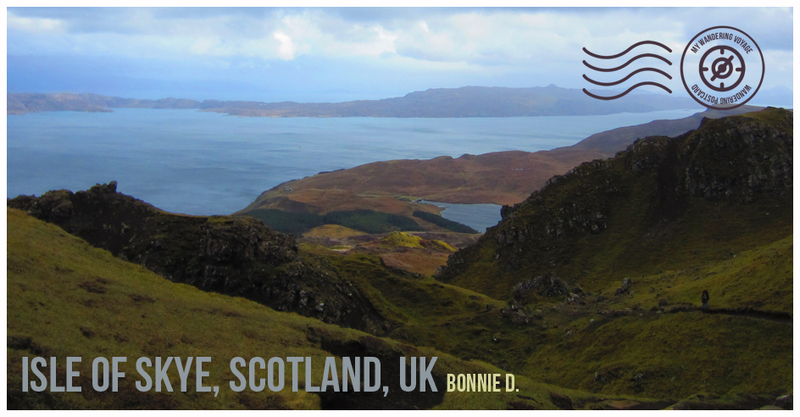 This week’s Wandering Postcard comes from Isle of Skye Scotland from Bonnie! I’m starting a global movement to connect with travellers all over the world. My dream is to see the world, but together we already have. 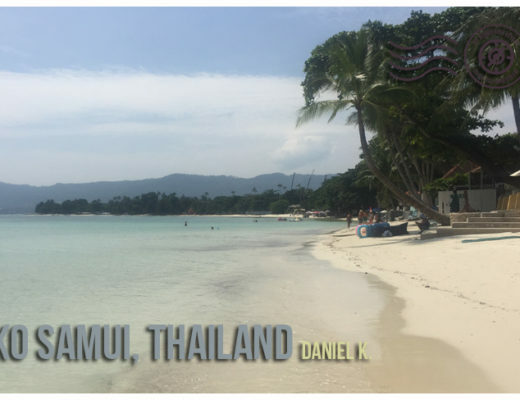 I’ve launched My Wandering Postcard, a global virtual postcard project to connect people from all over the world through photographs. I would love for you to participate. Send your travel-related photo with your name and location and I’ll post it here. 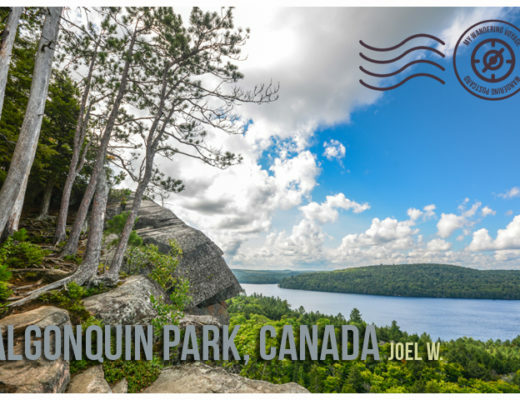 Let’s collect as many cities and towns around the world and see where these postcards take us. Connect with me and explore the world. 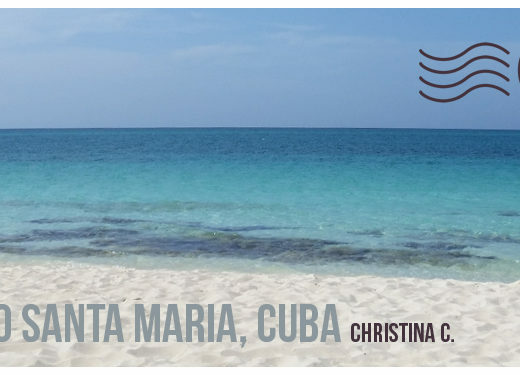 Send me your Wandering Postcard here. Olivia Rutt is the travel writer and photographer behind My Wandering Voyage, a travel website helping working millennials find time to travel. She shares insight in trip planning, travel inspiration and photography tips. Olivia hails from southern Ontario, Canada where she works in the media industry between travels. Follow Olivia on Instagram where she shares her travel photos, or catch up with her on Facebook or Twitter. Hey there, I’m Olivia, writer and photographer behind My Wandering Voyage. My mission: to help full-time working millennials explore and capture the world through trip planning advice, destination inspiration and photography tips. Get started here and make sure to sign up for my newsletter to gain access to the Travel Resource Library. © 2019 - All Rights Reserved. My Wandering Voyage is a participant in the Amazon Services LLC Associates Program, an affiliate advertising program designed to provide a means for us to earn fees by linking to Amazon.com and affiliated sites.